As the weather warms and flowers begin to bloom, there’s often an urge to do spring cleaning around the house: garage, closets, front yard, you name it. 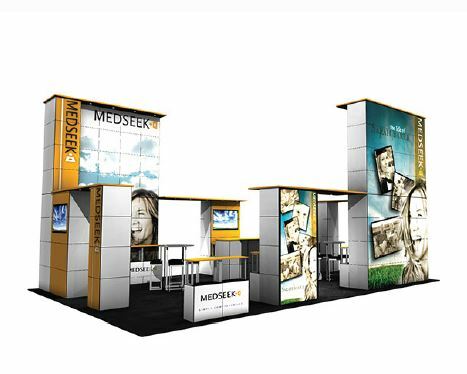 But what about your exhibit marketing program … have you thought about giving it a thorough spring cleaning as well? You can do it!" When's the last time someone said that to you? In the daily grind of sales, you might not always receive words of motivation from your managers, because they get pushed to the wayside as calls and meetings pile up. So think of this list as your personal cheerleader. It's ready to help start your day right and make it one you're proud of. Today you'll succeed in connecting with that hard-to-reach prospect. Today you'll close that complex deal. Today you'll go from being a good manager to a great one. Today is the day. So grab your coffee and check out these quotes! If you’re a follower of Trade Show Insights – or you’ve attended any of my workshops – you’ve probably heard me talk about the importance of rewarding your team. Celebrating your wins not only results in happier teammates and reduced stress, but it also helps to build a feeling of community and camaraderie among your team. 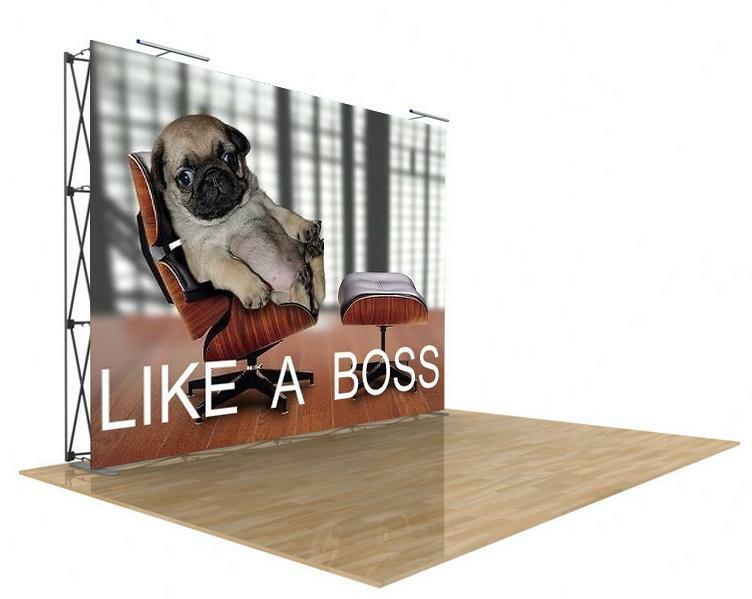 Now that doesn’t mean you should only reward those who work your trade show booth. It also isn’t just about celebrating the big wins. 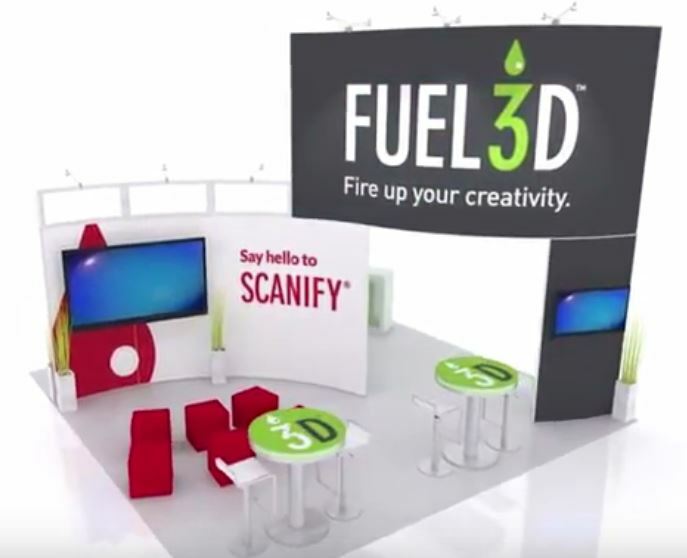 You’ve got to find ways to show appreciation and allow a little time for kicking back at every stage of the exhibit marketing process (or whatever projects your team is working on), or else people will begin to burn out. 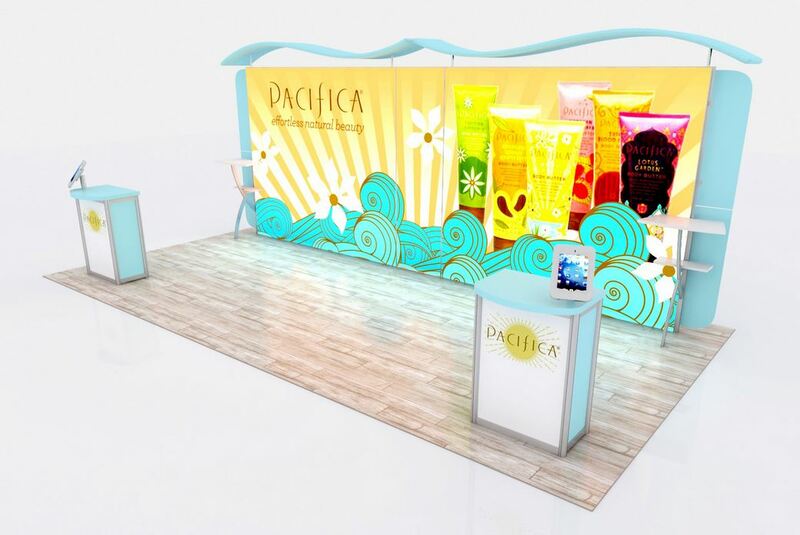 Should we BUY our trade show display? How much can we afford to spend on it? Should we rent a booth to save money? 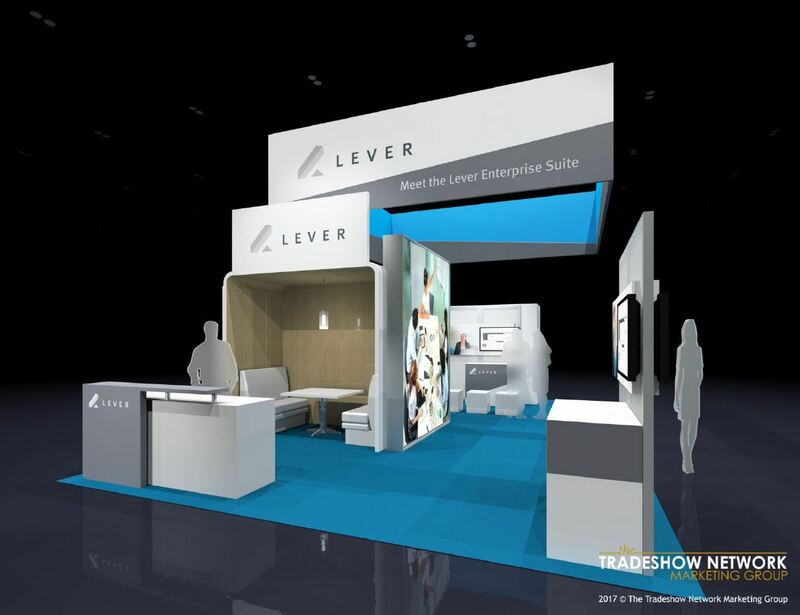 How will we know if we are successful at a trade show? 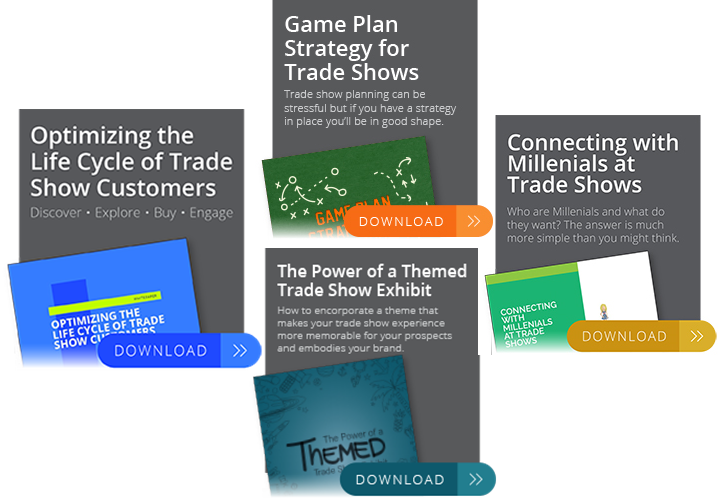 These questions are debated in the meeting rooms of every company that utilizes trade show exhibiting as part of their overall marketing strategy. 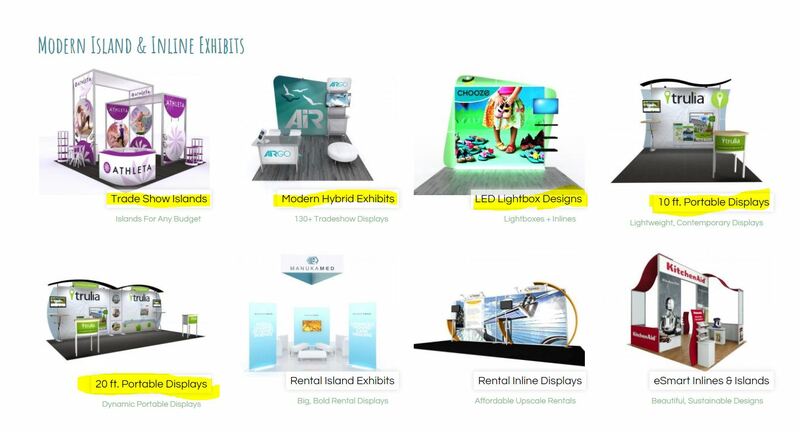 And quite often it’s the capital expenditure allowance allocated for the purchase of an exhibit that determines what kind of “branch office environment” a company is able to deploy for their important industry trade shows. But in tough economic times, many companies are finding that capital expenditure money has been axed by senior management, who are cutting costs and hoarding cash as a defensive play against an uncertain economy. The irony here is that in a down economy, it is even MORE important for companies to “get out there” and be face to face with their customers and prospects. To extend their brands in the best way possible. But what kind of exhibit can you really afford to build? Prospecting for sales leads even when you are in your booth at a trade show event ... not the most fun thing in the world. There’s no question that it’s incredibly important, but researching dozens of companies every day in the hopes of finding a few good fits isn’t the most titillating task.So we’re here to help. 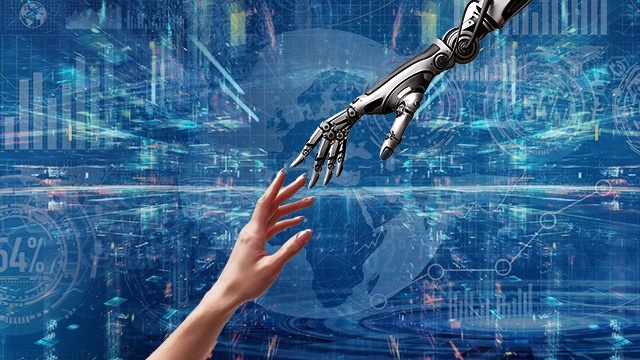 Get motivated with free quotes, videos, and songs from our motivational chatbot. We’ve compiled the ultimate pump-up playlist to keep you sharp and focused while you pan for gold. And as an added bonus, you can find the embedded Spotify playlist at the bottom of this post. Chicago – The Tradeshow Network Marketing Group is launching a new weekly blog series in 2018 with tips and expert advice for trade show managers and marketers, focused on effective selling in and out of the booth space. 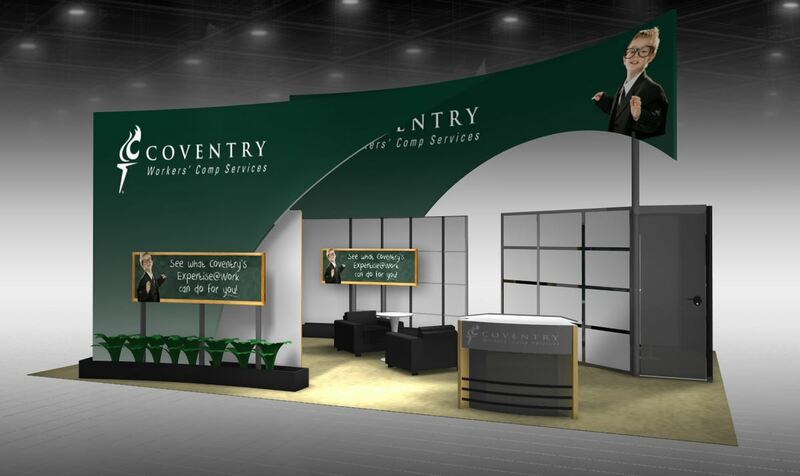 The Chicago-based exhibit firm will also be publishing quarterly white papers, which will provide in-depth information on how to maximize the returns on trade show sales efforts and exhibit investments.